Description: Equips new and experienced educators with the skills required to succeed in live online learning. 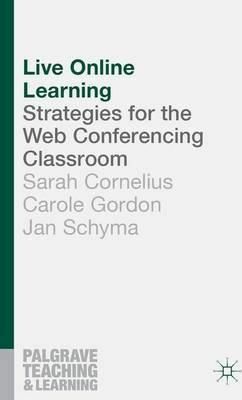 Based on years of experience and research, the authors offer best practice guidelines and practical resources. A life saver for anyone wishing to develop creative, innovative teaching methods to provide great online experiences for their learners.